When I think of comfort food, I only have pizza in my mind. I always have pizza whenever I visit a new city or country whenever I find that the food is too exotic for me. Truly, eating is no longer a gastronomic experience, it is more of a bonding opportunity for friends and families. It is fun to explore new places and restaurants with interesting new concepts, but it can also be tiring and exhausting. We always come back to something familiar and something that is comfort (read my first line of this blog to feel what I really feel :)). Shakey's is one of that familiar places. All you need to say is "Let's"? ("tara?") 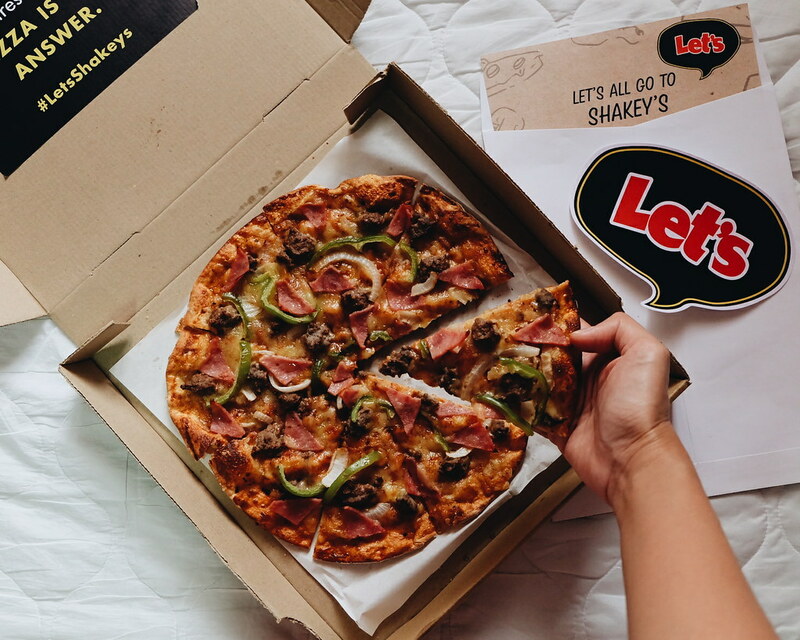 and it simply means #LetsShakeys and let's have a great time! I will forever crave for chicken n mojo's, and the thin crust pizza. Over the years, Shakey's continuously evolve and makes sure that GUESTS will have a great time. 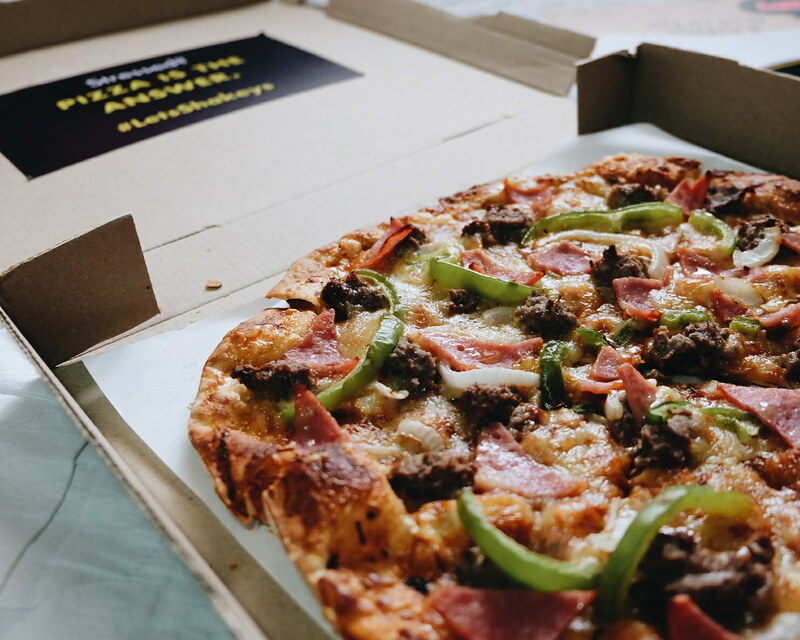 Although deliveries are convenient and easy, I find that going and visiting a Shakey's store is a lot more fun. Shakey's is truly a go-to place for memorable meal-time moments with friends and family. Let's all go to Shakey's! When you are feeling lost on a weekend, let's go to Shakey's! When you need bonding time with friends (without the crazy and loud music), let's go to Shakey's! When you need to date your mom or family, let's all go to Shakey's!